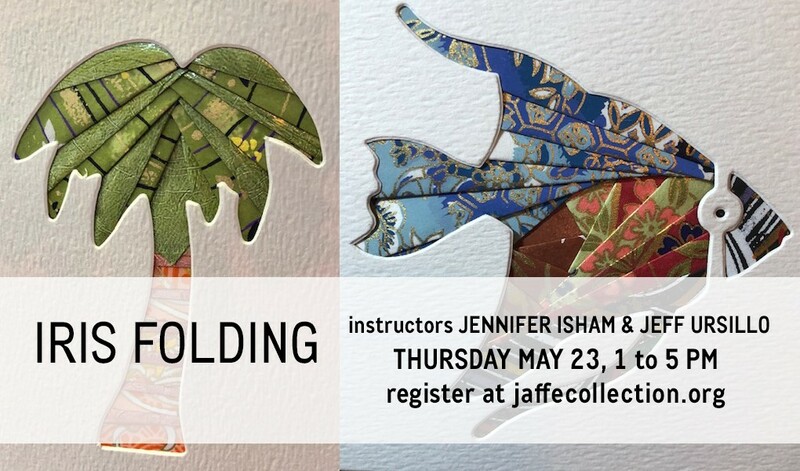 Advance registration is required for all JCBA workshops. To register, email JCBA Director John Cutrone jcutrone@fau.edu. Sending your email will begin the registration process. One seat in this workshop is available to an FAU student for just the cost of materials ($45) thanks to funds raised in memory of Dorothy Hamilton, who loved JCBA’s monthly Real Mail Fridays letter writing socials. To be considered for this seat, you must be a current FAU student and send an email to jcutrone@fau.edu explaining what it would mean to you to have the opportunity to take this workshop. Applications for this opportunity will be accepted through April 4, 2019. 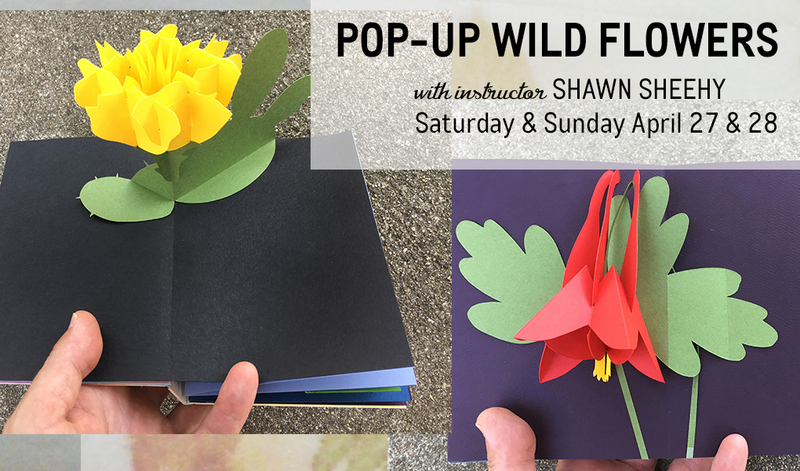 Shawn Sheehy has been teaching book arts courses and workshops since 2001. His broadsides and artist book editions have been collected by such prestigious institutions as Stanford, Carnegie Mellon, University of Chicago, Library of Congress, UCLA, Harvard, and the Jaffe Collection at FAU. Sheehy's trade pop-up book "Welcome to the Neighborwood"—a mass-market version of his artists' book—was released in 2015, winning numerous awards. The mass-market version of his artists' book "Beyond the Sixth Extinction" was released through Candlewick in 2018. He holds an MFA in the Book Arts from Columbia College Chicago.